The inaugural test flight of Rocket Lab’s commercial small satellite booster in May fell short of orbit because a software programming error on a piece of ground equipment led a safety officer to send a premature termination command, and the company is planning to deliver the next Electron vehicle to its New Zealand launch pad in October. Engineers identified no significant problems with the Electron rocket’s performance on the May 25 test launch, raising confidence in the chances the second flight could attain the velocity needed to reach an orbit around Earth, said Peter Beck, founder and CEO of Rocket Lab. 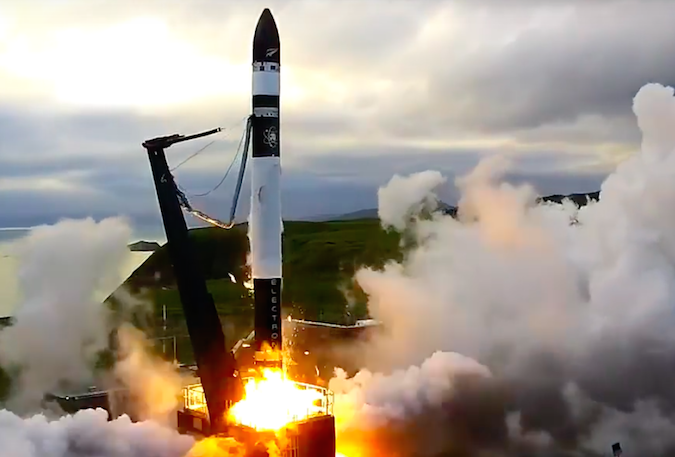 The collection of vibration, structural and environmental measurements was the primary goal of the May test flight, which lifted off from Rocket Lab’s privately-operated launch pad on Mahia Peninsula, a piece of land on the east cost of New Zealand’s North Island. “We captured all the data we needed,” Beck said. The Electron rocket soared to an altitude of 139 miles (224 kilometers) before a piece of ground tracking equipment faltered, erroneously leading a range safety officer to terminate the launch to ensure the launcher did not stray from its pre-approved flight path. Beck said the tracking system was provided by an independent contractor, but he declined to identify the owner of the equipment. Alaska Aerospace Corp. provided range safety services for the Electron launch, but it was not clear whether they supplied and programmed the suspect tracking device. Spaceflight Now members can read a transcript of Peter Beck’s interview. The ground hardware was incorrectly programmed, according to Rocket Lab, causing position data it received from the Electron booster to be corrupted. The equipment was designed to translate radio signals into data for safety officials to track the rocket, the company said in a statement. The contractor failed to enable forward error correction on the tracking device, Rocket Lab said. 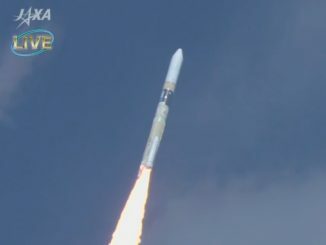 The tracking hiccup occurred around four minutes after liftoff as the rocket climbed into space on a southerly trajectory from Mahia Peninsula. By that point in the flight, the Electron’s nine Rutherford main engines, which generated more than 40,000 pounds of combined thrust at full power, had switched off and the first stage had jettisoned to fall into the Pacific Ocean. The second stage’s single Rutherford engine ignited and the rocket’s payload fairing separated as expected before the tracking error led to the premature end of the mission. Investigators determined that Rocket Lab’s own equipment did not suffer the same data loss during the mission, officials said. Engineers also replayed flight data recorded on launch day through the third-party tracking system when it was correctly configured, and the problem disappeared. The flight safety officer inside Rocket Lab’s launch control center followed established procedures and sent the command to shut down the Electron’s second stage engine after the data dropout. 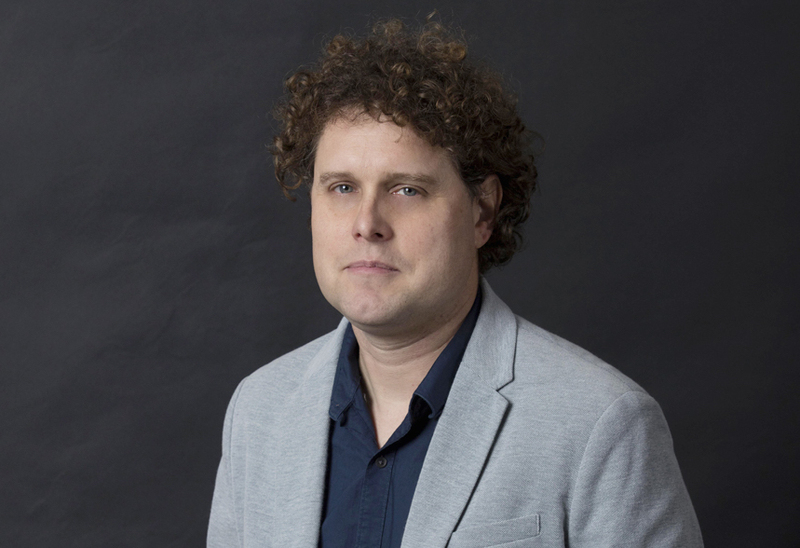 Rocket Lab said it will deliver the results of its inquiry to the Federal Aviation Administration, the regulatory authority responsible for licensing commercial Electron launches. With a launch base, control center and factory in New Zealand, Rocket Lab also has a headquarters in Southern California, where it is outfitting a second rocket assembly plant. Eventually aiming to launch as often as once per week, the U.S.-New Zealand company operates under the regulatory umbrella of the FAA. 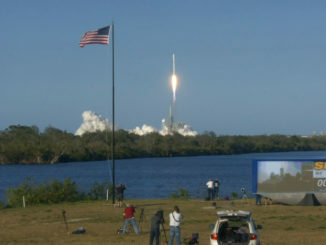 Some outside observers noticed the rocket develop a steady roll in video replays of the launch. That was intended, according to Beck. Rocket Lab’s guidance team opted to let the launcher roll to a pre-programmed rate, giving engineers a chance to study the torques generated by the interplay of the Electron’s nine first stage engines. “On the next flight, we probably won’t run that same algorithm, or we’ll keep the vehicle in one attitude, but for us, it was all part of the test program to learn and to characterize all those weird torques that are impossible to try and learn on the ground,” Beck said. The Electron rocket was designed to deliver small satellites weighing up to 330 pounds (150 kilograms) to a circular sun-synchronous orbit around 310 miles (500 kilometers) above Earth. Standing 55 feet (17 meters) tall, the two-stage launcher burns a mixture of kerosene and cryogenic liquid oxygen propellants. The company says it will charge $4.9 million per Electron flight, significantly less than any other launch provider flying today, and offer a dedicated ride for payloads that currently must ride piggyback with a larger payload. With money from venture capital funds in Silicon Valley and New Zealand, along with a strategic investment from Lockheed Martin and the government of New Zealand, Rocket Lab completed the design and qualification of the Electron rocket with less than $100 million since the company was established in 2006, according to Beck. 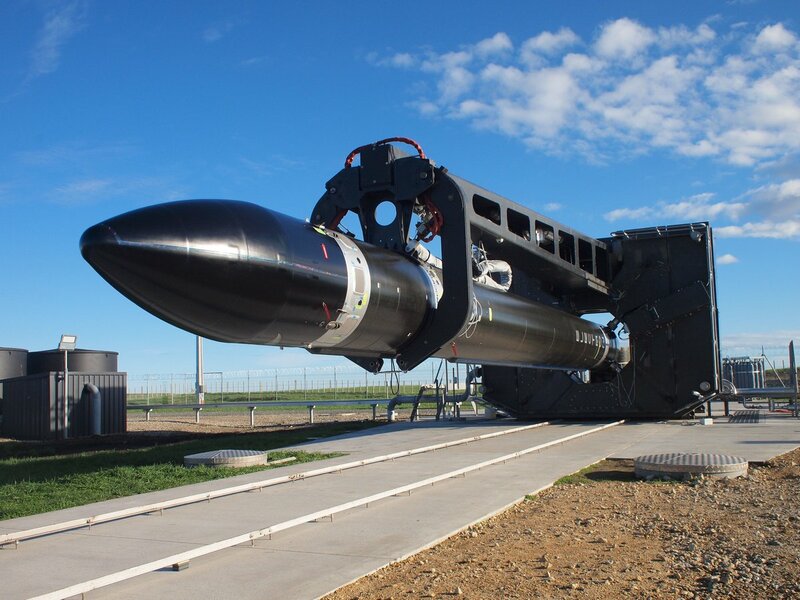 A further round of venture capital financing early this year brought the total investment in Rocket Lab to $148 million, valuing the company at more than $1 billion. 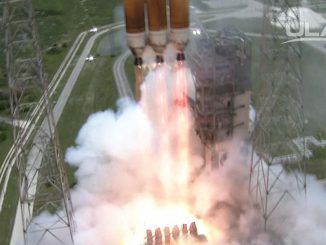 Rocket Lab is one of several companies — alongside start-ups and spinoffs like Virgin Orbit and the now-defunct Texas-based rocket developer Firefly — that have been established in recent years to meet demand for launches in the small satellite market. The second of Rocket Lab’s three planned test flights is scheduled later this year. If that launch goes well, the company will likely delete the third demonstration mission, and the first commercial Electron flight could be ready for takeoff by the end of December, Beck said last week. Once Rocket Lab delivers the next Electron rocket to the launch pad, ground crews will spend several weeks readying the booster, rehearsing countdown procedures, and verifying all of the vehicle’s sensors and instruments are functioning. One of Rocket Lab’s first commercial missions is set to send a robotic lunar lander into space for Moon Express, a Florida-based aerospace developer vying to win the Google Lunar X-Prize, which requires a successful landing on the moon by the end of 2017. Beck told Spaceflight Now that Rocket Lab will be able to support the launch for Moon Express this year, assuming the lunar payload is ready, but the company will not rush into the second test flight. While the May 25 launch carried only an inert payload, the next mission will have satellites on-board, Beck said. “It’s mainly instrumented, but we are flying some payloads up, and we developed our own CubeSat deployer,” Beck said. Rocket Lab’s CubeSat canister has completed ground testing, and engineers will evaluate how they work on the next test flight. “It just gives us a good oppportunity to qualify more components and more systems,” Beck said. Beck said Rocket Lab will reveal which small satellites will fly on the next test flight closer to launch. No major changes to the Electron rocket’s basic designed are planned, but Rocket Lab will introduce several tweaks to components on the launcher. Rocket Lab has confirmed at least six commercial Electron flights in its backlog once the test campaign is completed.